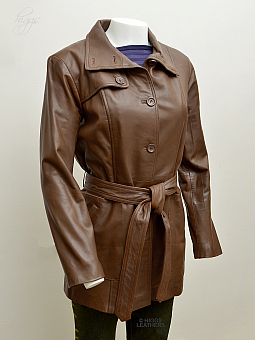 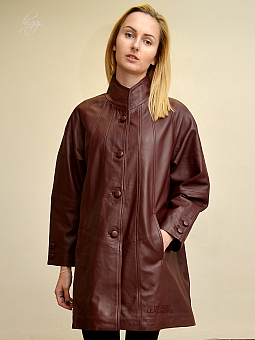 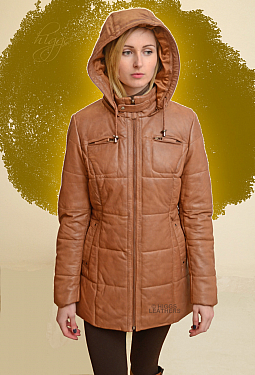 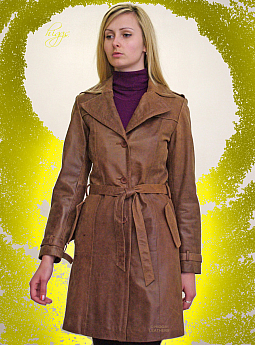 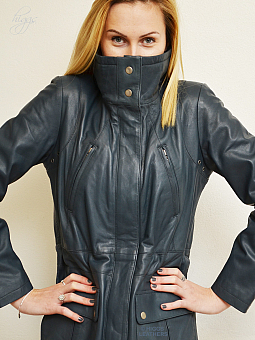 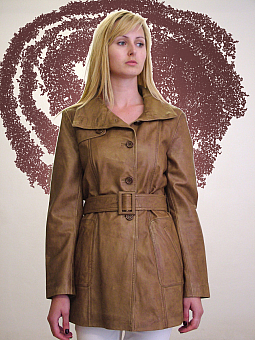 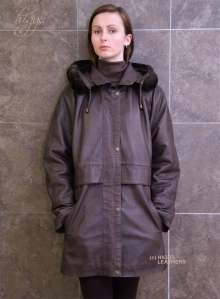 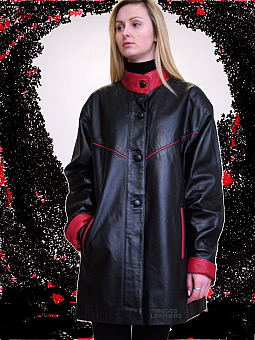 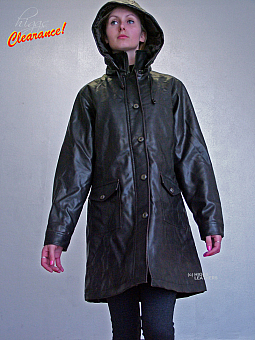 Back > WOMEN'S LEATHER PARKA AND DUFFLE COATS. 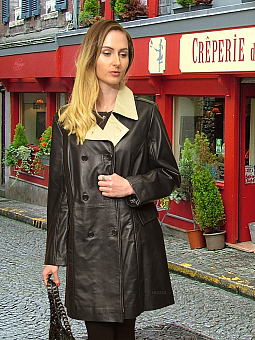 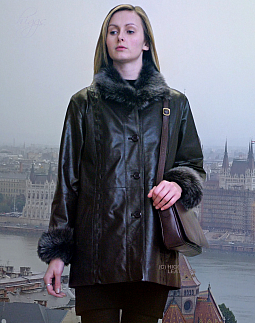 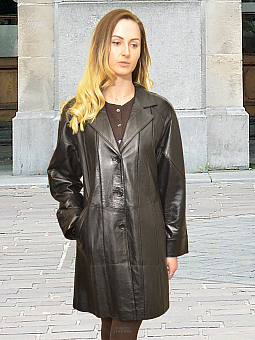 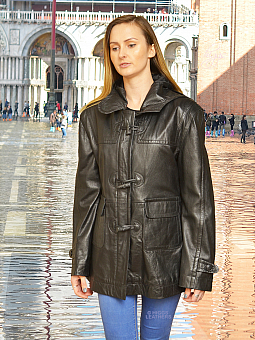 We have one of the finest selections of ladies Leather Parka coats, Leather Duffle coats and 3/4 length Leather coats not just in the UK, but world wide! 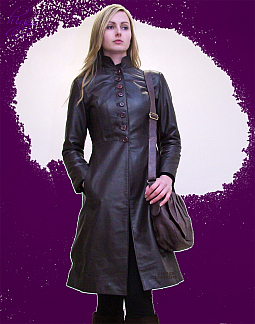 So versatile, they look good over trousers or skirts and are a 'must have' in every woman's wardrobe! 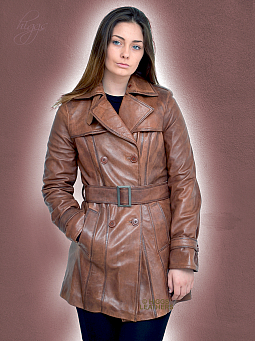 Most designs are available in sizes 32" to 40" bust and others up to 50" bust or more. 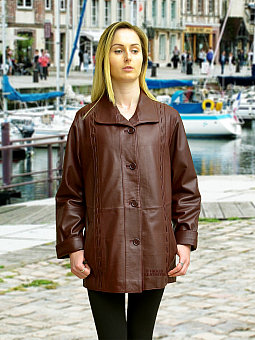 Some styles are available, or can be made in both smaller and larger fittings to order, usually in 10 to 14 days (please enquire).